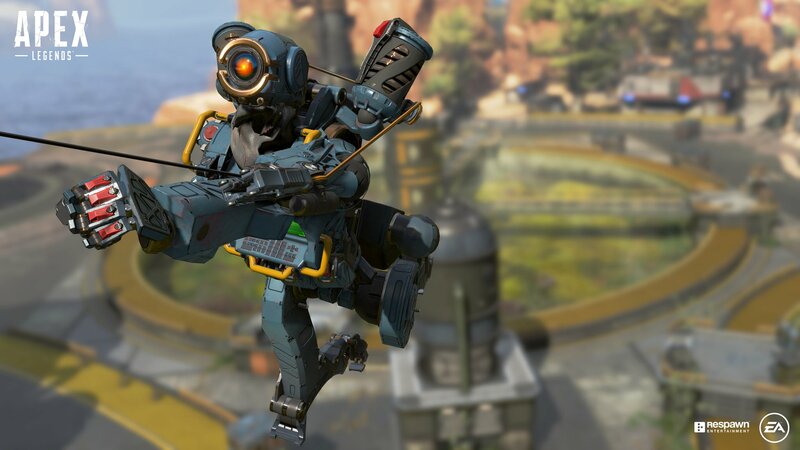 Tom and John sit down to discuss Apex Legends - every console is tested here. Which holds 60fps best? What kind of extra visual features do you get by playing on the enhanced consoles? You've got questions, we've got answers.